Built to meet sanctioning body classifications Since 1999, MTI has built race boats for many competing organizations around the world. From state, national, and world classes to European and Middle Eastern competitions, MTI has been a long standing manufacturer within the racing community. 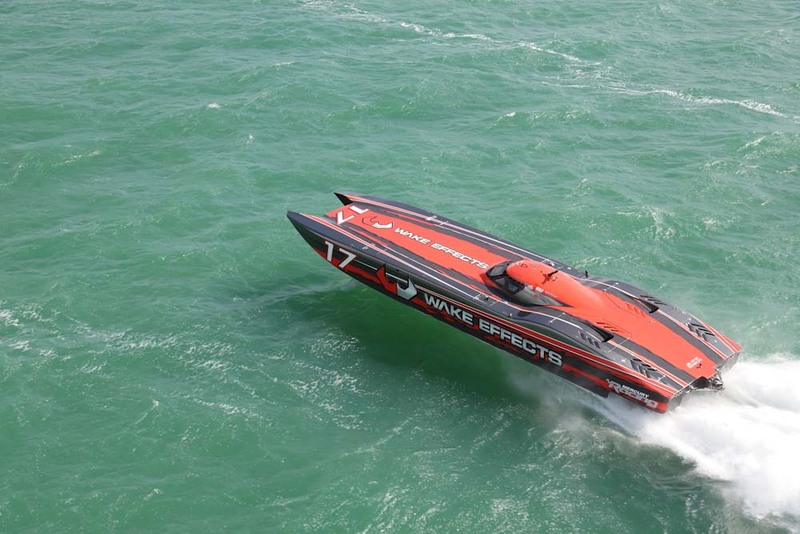 Built to meet the sanctioning body classifications, MTI built their first Supercat raceboat with a pair 750 hp engines reaching speeds of 120mph. Fast forward to modern day, competitors have horsepower exceeding 1750 with speeds reaching 200 mph. 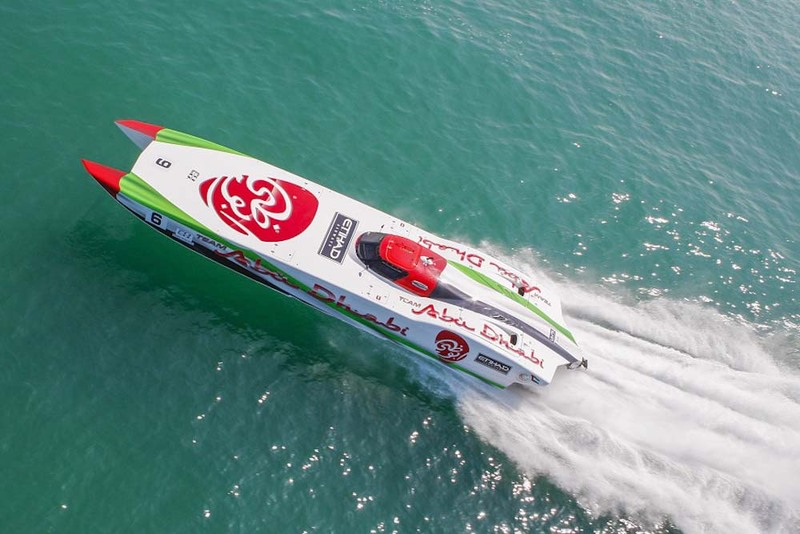 Successfully, MTI has won many National, World, UIM, MIddle East and European Championship titles for the past several decades. Built to meet the standards of any specific race organization MTI raceboats have been built for decades and have endured the test of time. What is standard on our raceboats, is the understanding to build them from day one, to be safe and reliable and to be able to withstand the punishment it takes on a racecourse. Built to meet the standards of any specific race organization, each boat is built with safety in mind, ensuring the best equipment is rigged and installed in each raceboat. 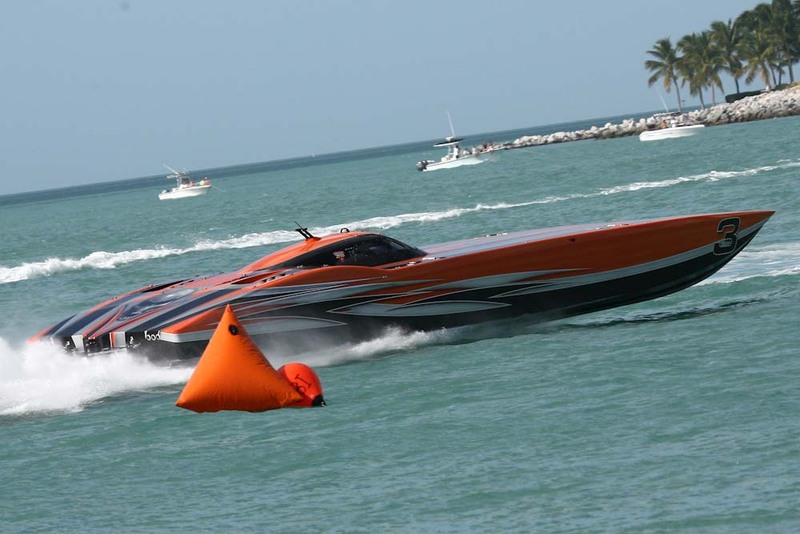 Revolutionary Advanced Design Our extensive experience involves the set-up of race boats to help competitors. A key component to success is getting the center of gravity correct so it handles at optimum performance during race conditions. Every competitor wants power and speed, but if it doesn’t handle, it won’t win. 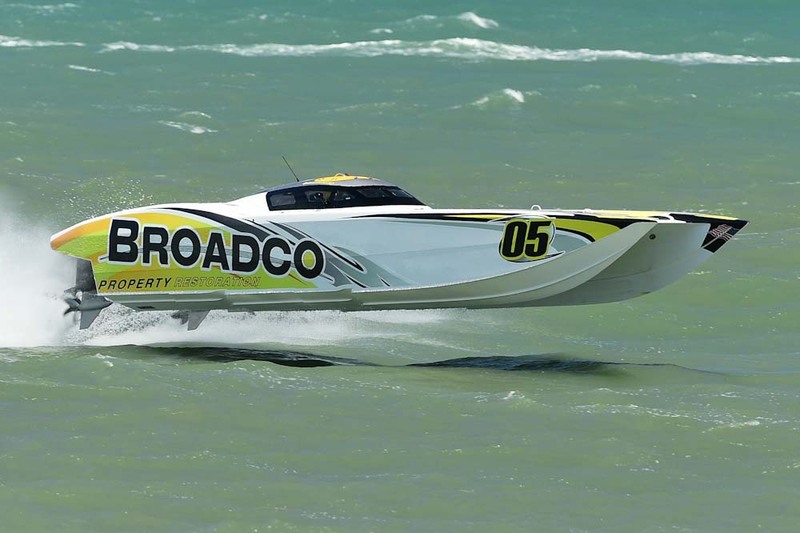 Pristine Manufacturing Process Our process for building race boats is to ensure it meets the specifications of the various classes in powerboat racing from fiberglass, Kevlar and Carbon Reinforced builds to full Carbon Fiber built boats. The various kinds of Carbon Fiber allow for choices during the manufacturing process to maximize structural integrity and minimize weight. MTI ensures the canopy and racers capsule are designed to meet the specs of racing organizations and to ultimately ensure the safety of the racers in the race boat. 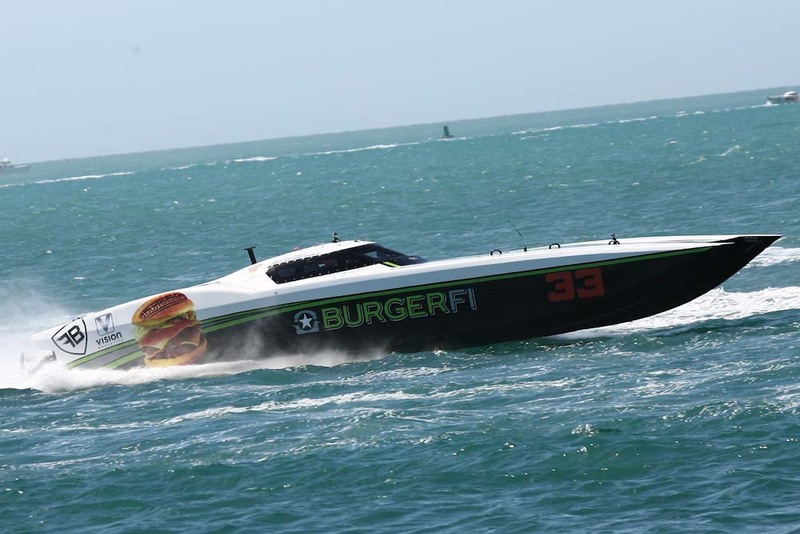 Get the best performance out of your raceboat Each and every class of racing has their engine and drive specifications, possible manufacturer specs and organization homologation requirements along with various engine sizes, specifications and requirements. It is important to us to ensure we meet the specifications of the class along with pairing the right equipment together to get the best performance out of the raceboat. Upgrades and Additional Options There are often conveniences and various options that can be added to race boats that customers choose for their racing experience. These often refer to the displays and equipment inside the cockpit. While new race boat customers are offered an enhanced canopy with 2” thick multiple laminate window system and roll cage package, many organizations have various requirements that have to be considered. Through discussion between our experts and our customers, we work to build a boat that suits their requirements. Other upgrades and options vary among customer desires and personal preferences.